What are the tile collections you can use to make your vacation home more pleasant? 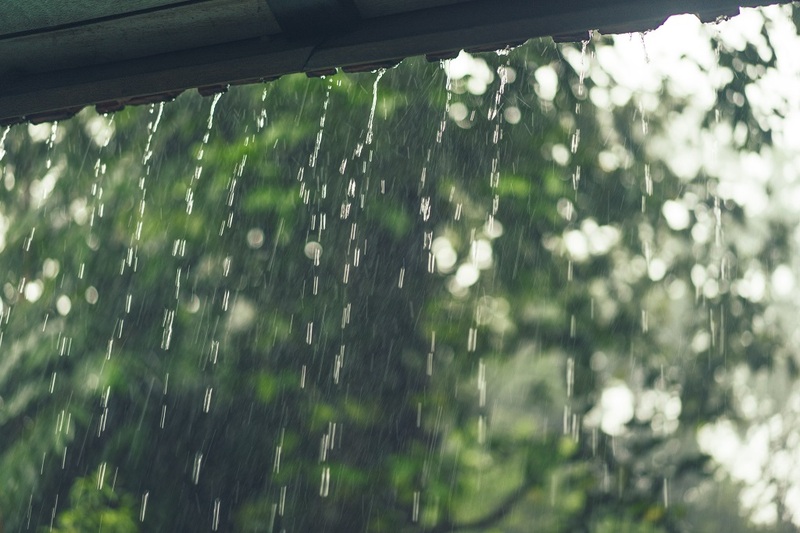 For many people, a vacation home in the province can mean so many things. It could have been an inheritance from relatives or it reminds them of their childhood. It could also be a newly-bought property mean to form new memories with one’s current family. No matter the reason, it is no surprise why a lot of people take the time to renovate for it to become more pleasant. Replacing the vacation home’s old floors with new modern ones is a good way of upgrading old homes. In this list, we have modern-styled floor options for you to choose from with affordable tile prices in the Philippines. With hardwood floors, you can bring in the rustic and natural style you favor into your home without paying a high tile price in the Philippines. Natural materials such as a hardwood will never go out of style and will be something that homeowners will always have a fondness for. For one, they go well with traditional and non-traditional styles. They will never look out of place with more modern items like metal window frames and marble centerpieces. Also, they remind people to be more conscious of the environment and grounded on nature outside of their homes. These tiles usually last long and will always be available because these come from sustainable resources. Hardwood floor tiles that would look great in the living room of your vacation home are the 40×40 S4040K Link and the 40×40 S4040N Cube. If you want to make your old family vacation home more luxurious, you can accomplish that by installing Golden Marble floor tiles. Marble is loved by owners of huge properties and it is not hard to see why. It is a granite stone that always looks glossy and always has uniquely colored swirls running throughout the surface thanks to the different minerals making its composition. It is smooth yet cool to the touch. Because of all these reasons, marble is an interior design trend that is expected to stay throughout 2019. 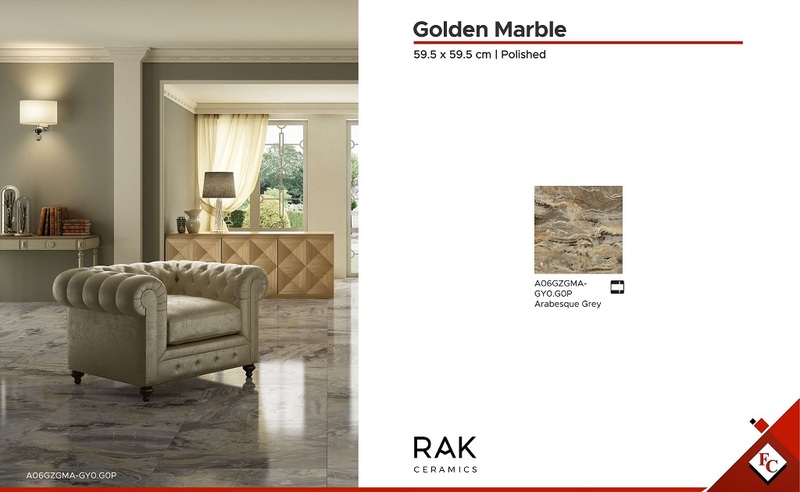 With Golden Marble tile 59.5×59.5 AO6GZGMA-GYO, GOP Arabesque grey, you are treated to colored swirls of black, gold, grey, yellow, and white. Additionally, it has a polished surface that never fades. Adding Mist floors to your homes can make great tile ideas for all of your restrooms. It’s matte design not only upgrades the look of your bathroom but also serves it well in terms of functions. 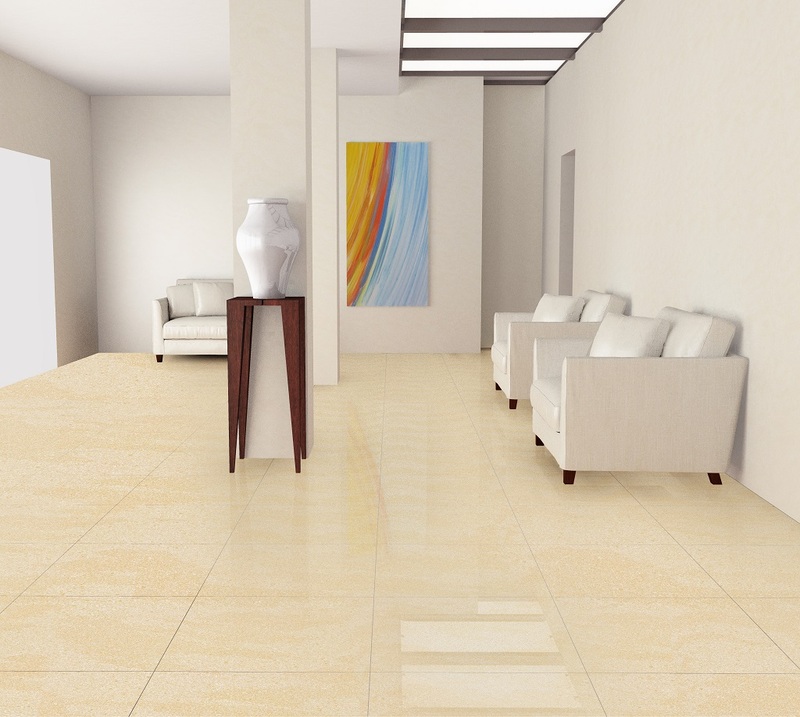 These ceramic tiles do not absorb water and any dirt that lands on it can be easily mopped or swept away. It also has a strong texture which gives a good grip on your feet. The Mist collection’s gray scheme as a whole will make your bathroom a visually appealing place for guests. Even if gray is thought by most to be a boring color, its neutral nature allows designers to use it in different ways. 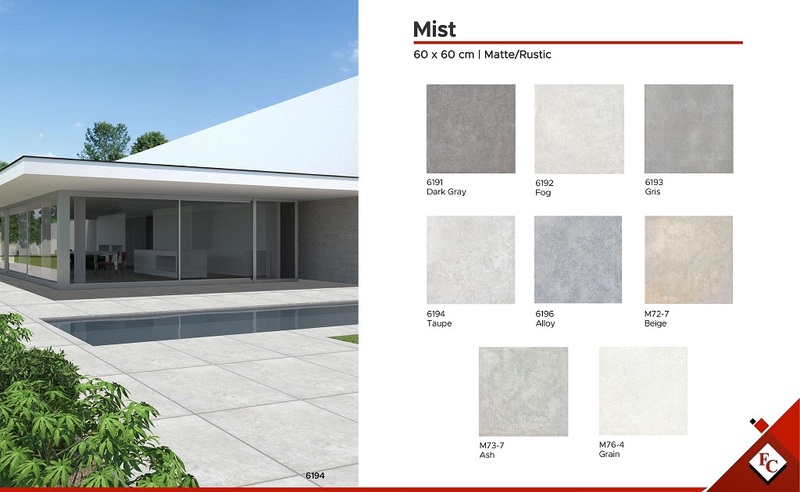 With Mist, they decided to make grey more interesting by exploring different hues of the same and color and pairing it with minuscule white dots. These tiles look very serene, yet add an urban feel to the provincial setting of your vacation home. Try the 60×60 6191 Dark Gray and the 60×60 6192 Fog for this design style. White floors are not only a great bathroom tile idea, but they also make great floors for your vacation home. White flooring has a lot of aesthetic benefits. One, it can make your vacation home look bigger to guests. The color white opens up any space, even small ones because it reflects light throughout the whole room. It doubles as a source of natural lighting because white has a natural brightness and it always looks clean even with clutter on top. 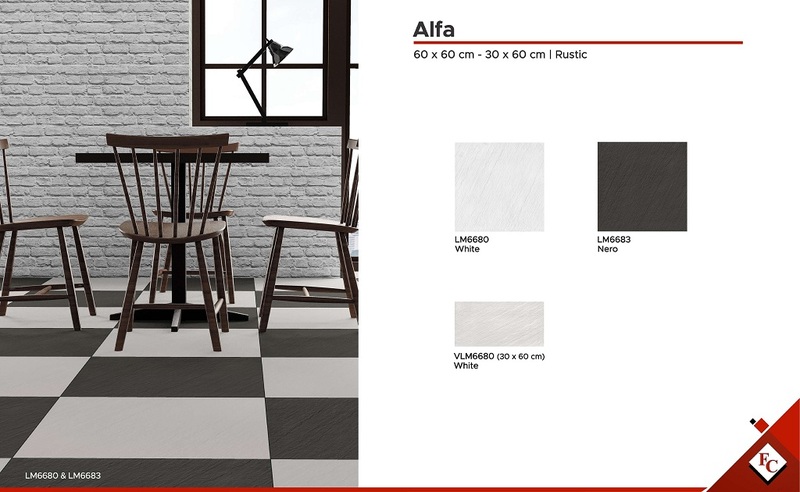 The 60×60 LM6680 White and 30×60 VLM6680 White from the Alfa Collection are great white-colored flooring options for your vacation home. It has a rustic texture yet it would not look out of place in a city living space or professional building. 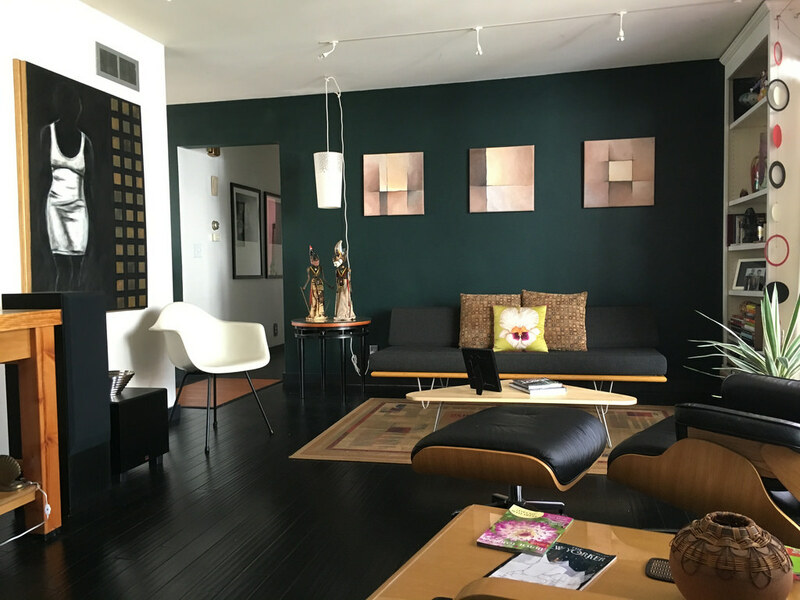 When it comes to rooms with white floors, it is best to decorate them with dark-colored accessories such as lamps and sheer window coverings because they provide a sharp contrast to their soft tones. 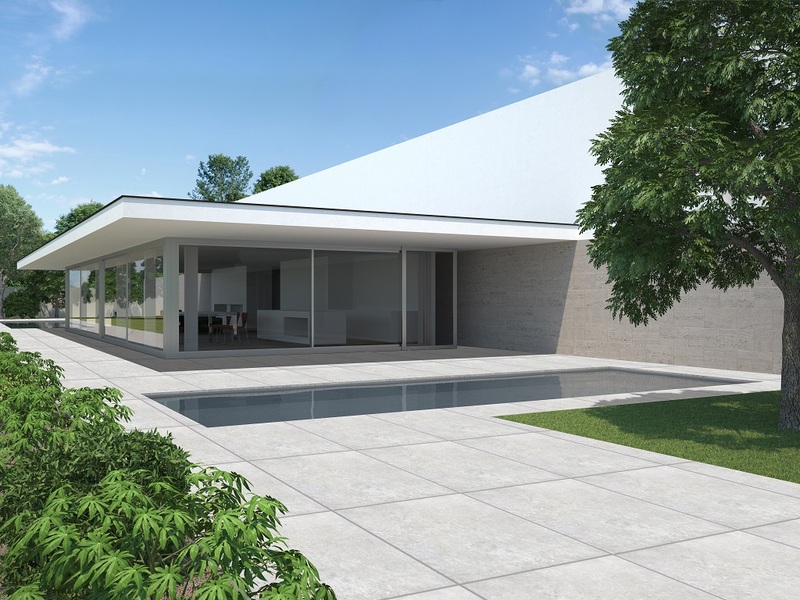 By renovating a vacation home, you are giving it a new character and beginning. All of these tile floors are hacks which can make your vacation home more pleasant because they add the old space a different outlook which your loved ones will appreciate. 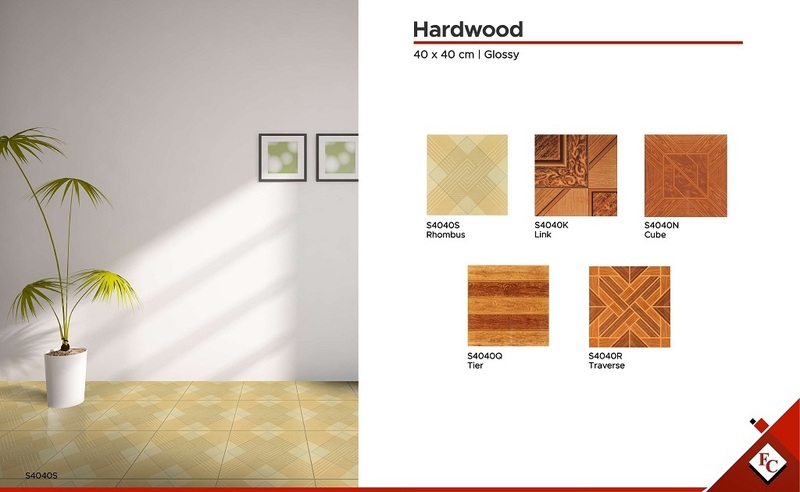 All of these listed tiles can easily be found in Floor Center, just click here to find one for you!